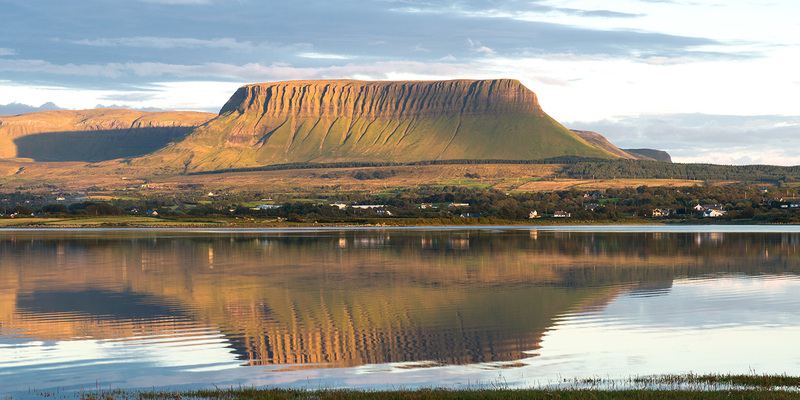 Located on Ireland’s north-western coast, Sligo offers an exciting stopover on the Wild Atlantic Way. With stunning natural beauty that famously caught the poetic sensibilities of W. B. Yeats, Sligo offers something for every kind of adventurer. 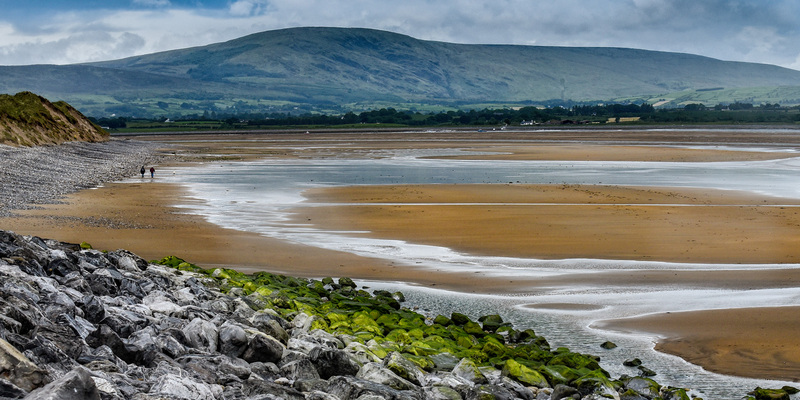 A beautiful village placed on Sligo’s coast, Strandhill has something for visitors looking for all sorts of adventure. One of the country’s most celebrated surfing spots, the Strandhill Surfing School caters to the needs of everyone; be it novice or seasoned surfer. The school is set on a beautiful sandy beach. 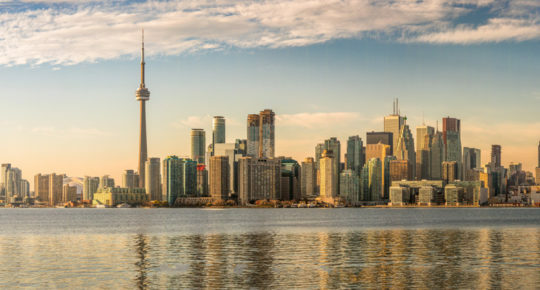 If you’d prefer to stay dry and admire the water from afar, take a stroll around the neighbouring coast. With arching sand dunes to scale and Benbulben off in the near distance, be sure to bring a hat and coat because it can get windy! If you’re looking for something a little more relaxing, well, Voya Seaweed Baths are just a few metres from the seafront and offer a world-class range of treatments. 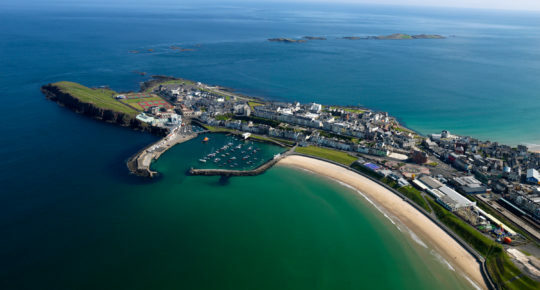 The Strand Bar will keep you fed and watered after time spent out exploring the coastline. If you fancy something a little sweeter, Mammy Johnston’s serves up some of the best ice-cream you’re likely to taste! An essential destination for any first-time visitors to Sligo, Strandhill is located conveniently close to the town and is not to be missed during your stay. Sligo is a vibrant town. 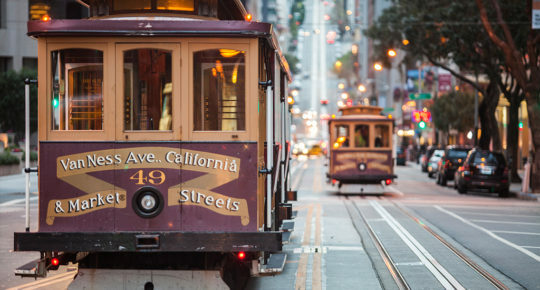 Its locals are an immensely proud bunch – and rightly so! It might not take too long to walk the length and breadth of Sligo town, but you’ll find plenty of activities to fill up a busy day. Built in the 13th century, Sligo Abbey is located conveniently close to the town centre. This astonishing exhibit of ancient Ireland takes roughly one hour to explore and will only cost you €5 to enter. The Model gallery offers a fascinating array of local and international artistry all year round. If you find yourself in the town around Easter time, Sligo Feis Ceoil brings together local, national and international talent for a week-long series of competitions that are sure to wow you. You’ll be spoilt for choice when it comes to food & drink. 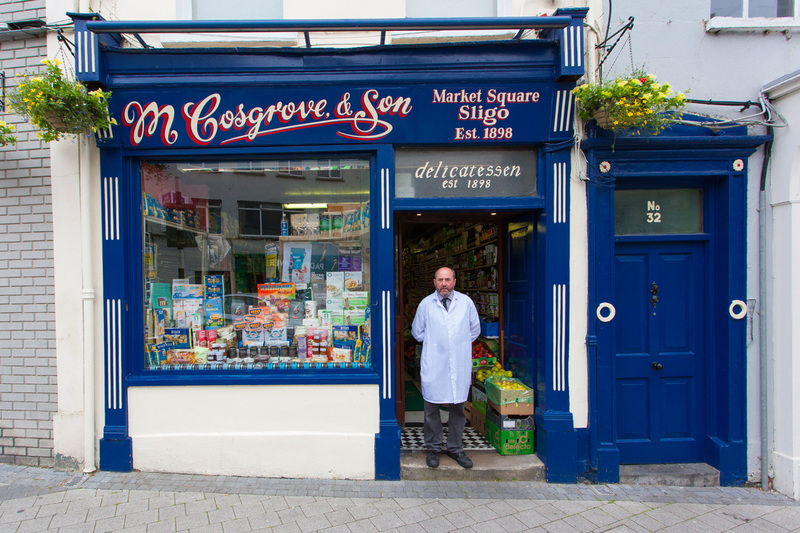 Sligo is bustling with fresh innovation and eager food entrepreneurs. With new restaurants and old pubs dotted around the town, you’ll have plenty to choose from. Of course, if you find yourself in Sligo on a match-day, you’ll have to go down to the Showgrounds and watch Sligo Rovers play. A source of great pride to the county, Rovers generate enormous support all year round. 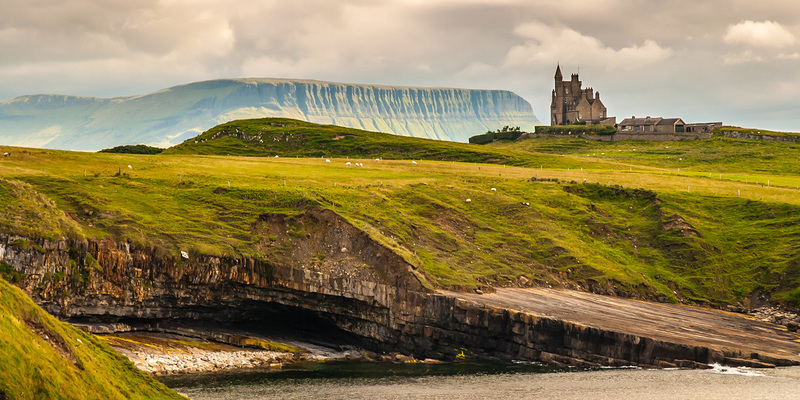 Travelling up Sligo’s north-western coast, Mullaghmore’s appeal is never-ending. It’s home to Classiebawn Castle. The incredible stone structure was built in the 19th century for Lord Palmerston and still dominates much of the landscape. This is a destination of remarkable natural beauty and tragic historical importance (it served as the holiday home of the assassinated Lord Mountbatten and his family), and it’s one of many incredible spots in Sligo’s wide array of stopovers. Providing the perfect backdrop for a relaxing walk along the sea-front, why not grab a coffee, sit back and watch the boats work away on the harbour. Another reason for visiting Sligo is undoubtedly the golf courses on offer. Rosses Point Golf Club, the traditional home of the famous West of Ireland Amateur Open, has played host to former winners in Rory McIlroy and Shane Lowry. Rosses Point is widely regarded as the premier links course in Ireland’s north-west and has been challenging keen golfers since the late 19th century. Set against beautiful scenery that offers an array of exciting walking trails, Sea Fishing Sligo offers you the chance to explore the surrounding waters with a number of tours. The village of Drumcliff is only a short drive from Rosses Point and makes for a fascinating visit. In the adjoining cemetery of the lovely little church there, you’ll find the grave of Ireland’s Nobel-Prize winning poet, W. B. Yeats, and his famous self-written epitaph: “Cast a cold eye on life, on death, horseman, pass by.” Located close by is a 6th-century Columbian monastery which, under the awesome gaze of Benbulben, makes for a more than worthwhile stopping-point. Taking a five-thousand-year step back in time, Sligo possesses Ireland’s largest cemetery of megalithic tombs. Boasting some sixty tombs (with thirty of these still visible to visitors), the skeletal remains of this ancient society are believed to be the work of visitors who arrived from modern-day France millennia ago. An astonishing display of human endeavour, the free-standing tombs have to be seen to be believed. However, be sure to dress comfortably for what can sometimes be tricky terrain. Knocknarea is a large hill to the west of Sligo town, and just a short drive from the tombs. A walk to the summit offers superb views of the countryside. Not only that – you’ll notice as you approach that the top of this hill possesses a monumental mound of loose stones. This structure is something of a mystery to this day – the cairn has never been excavated. 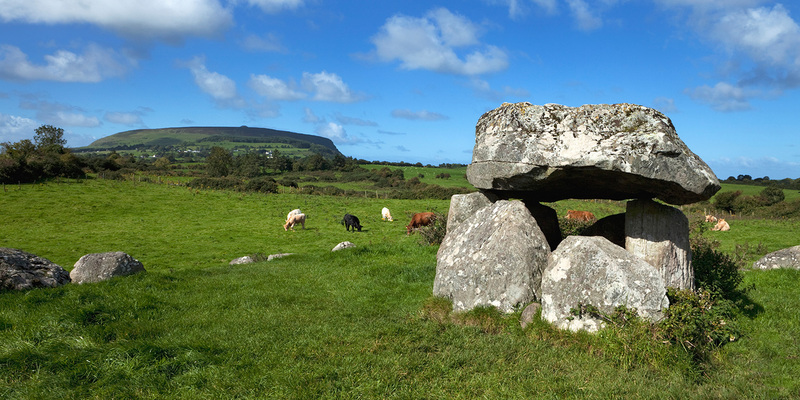 It’s believed to contain the remains of a Neolithic passage tomb. Roughly 5,000 years old, it is the largest structure of its kind outside of the Boyne Valley tombs in Meath. Getting there: Sligo is easily accessible from Dublin by bus, rail and car. 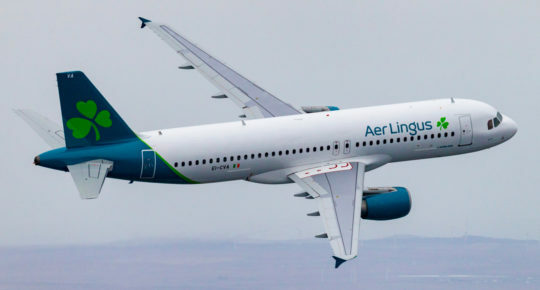 Book now: Flights to Ireland with Aer Lingus. Read more: 11 hidden gems to visit in Ireland.